Is Your Gym Too Crowded? – Bengal cats enjoy exercise wheel. JungleKatz Bengals – Breeding healthy kittens with great temperaments and cutting edge exotic type. 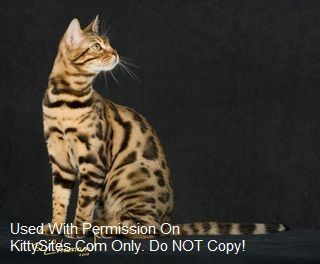 Precious Bengals – We are a specialized breeder of Bengal kittens located in Corona, CA. We do this as a hobby and our love for the Bengal breed.